In celebration of Native American Heritage Month—and just in time for the holidays—shop the third annual Indian Market at OMCA featuring jewelry, baskets, prints, and other modern interpretations of Indian artistry. 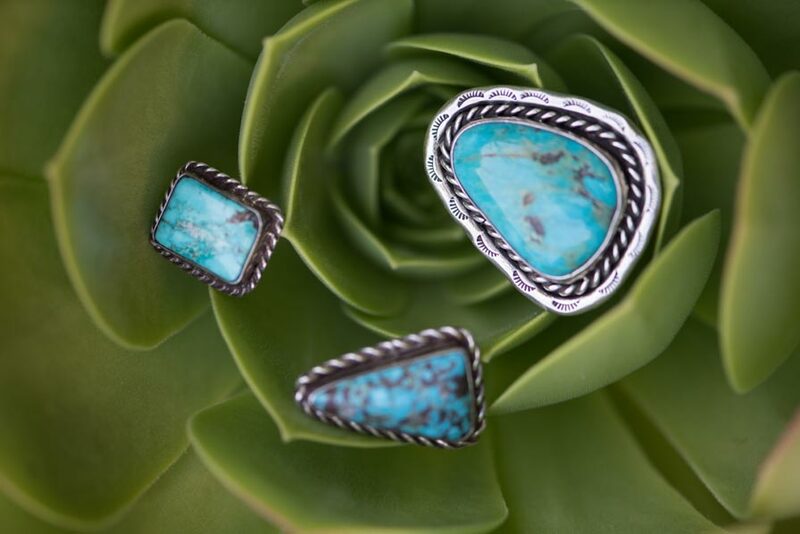 Find exquisite creations to share with your loved ones, and meet and support artisans from the California Indian community. Featured vendors list coming soon. Included with Museum admission. On Friday after 5 pm, enjoy the market and half-off Museum admission during Friday Nights @ OMCA, featuring Off the Grid food trucks, live music, family activities, and more. Presented in partnership with News from Native California.